That Review for “That Trivia Game”!!!! Trivia Time! 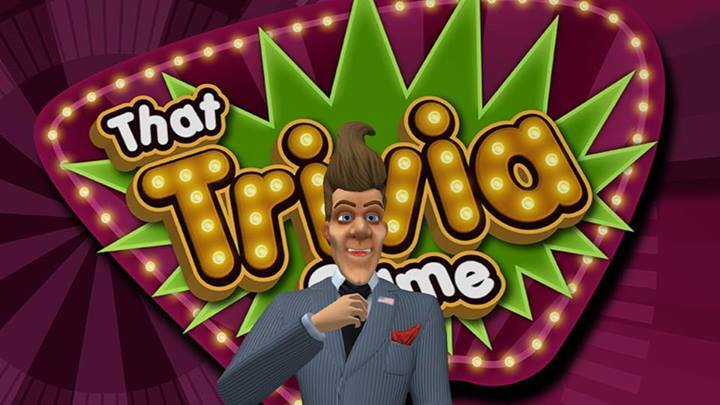 What Trivia game recently released on the PSN for PS4? THAT TRIVIA GAME! I know your shocked right now.. a Trivia game on the PS4.. Out of no where! Is it worth it? Well read down below to see! It has a bunch of pictures.. I know you love pictures.. 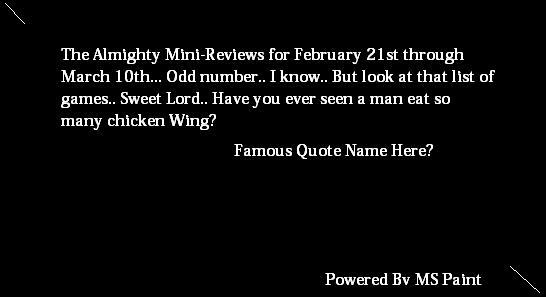 The Almighty Mini Reviews for February 21st to.. Today the 10th? It is that time of the month… No it is not the first.. it is the 10th.. I do what I want? Mini Reviews for what all I have played in the last 18 days or so? Read down bellow? We have graphics this week! As some of you know, a little game is hitting the Vita on February 11th. Now I know what your saying ” But.. its past the 11th now… because I didn’t read this on the 10th!”. 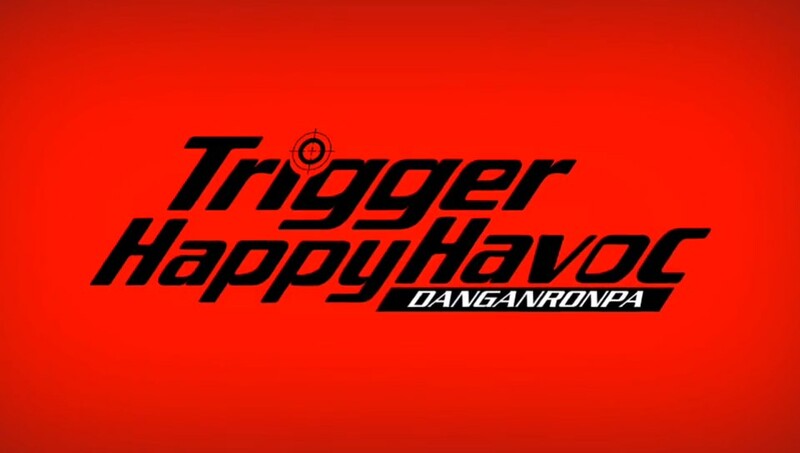 Even though I say you should just go get it right now because it has “Teenagers Killing Teenager”.. That is always a plus in a game.. I wonder if they would make one with Toddlers.. This would be amazing!.. Rugrats edition.. Alright Alright.. Here is my Review.. Down Bellow.. Just read it! It has pictures! 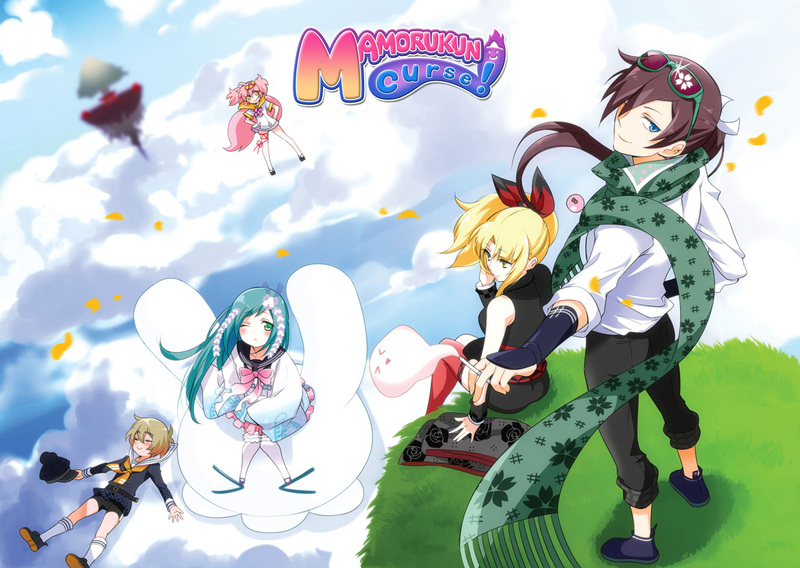 Lets Talk about… Mamorukun Curse! Lets talk about shoot em up… No not that movie.. SHMUPS! Lets talk about Mamorukun Curse! I played Hot Wheels Worlds Best Driver for 45 minutes.. What Did I think about it? Adventure Time! 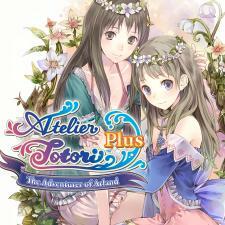 Not The Show.. Atelier Totori Plus – Mini Review? 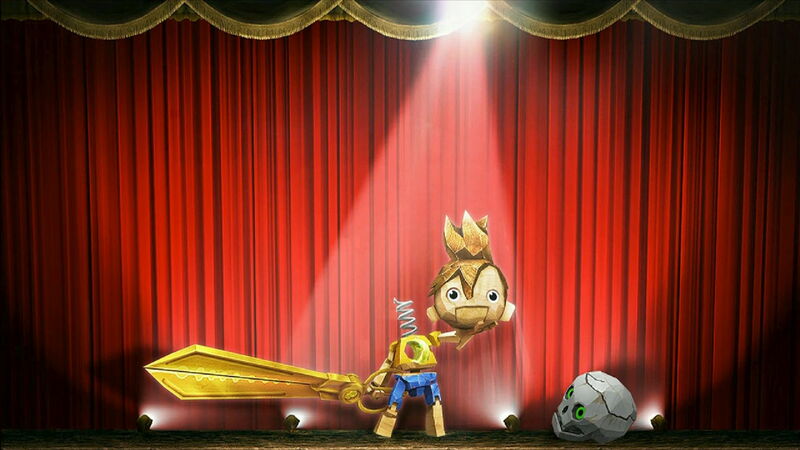 To get in the Killzone while Playing Hockey with a Puppet? Mini Reviews!! Recently I played Killzone Mercenaries, NHL 14 and The Puppeteer… What did I think about all these shenanigans? Pocket Alchemy! 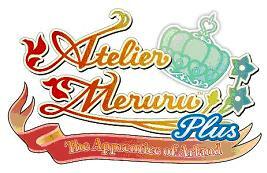 Atelier Meruru Plus… The Short review? Do you like games? Do you like old school gaming? Do you own a vita… Well you should.. Vita has games.. and it has “The HD Adventures of Rotating Octopus” & “Floating Cloud God Saves the Pilgrims in HD!” now!